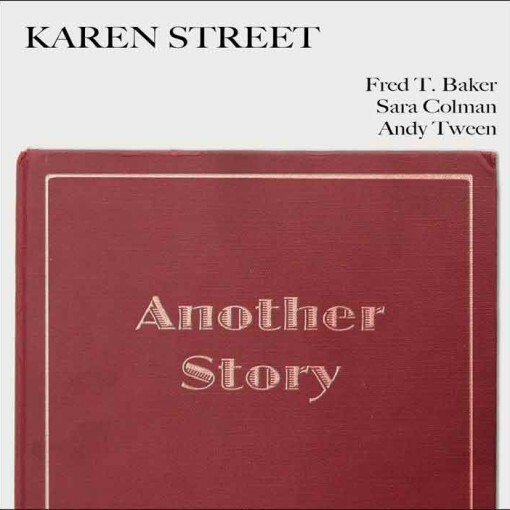 The wonderful Karen Street’s latest jazz album. 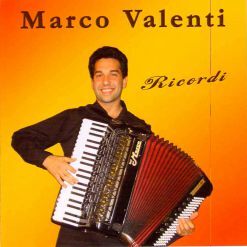 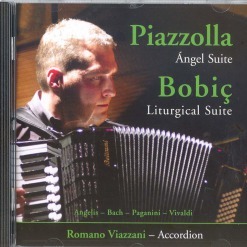 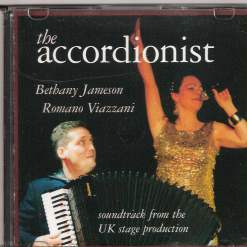 The wonderful Karen Street and her free-bass accordion in a jazz album featuring some great jazz standards. 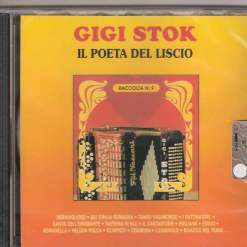 Il poeta del liscio – Gigi Stok. 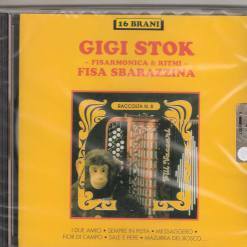 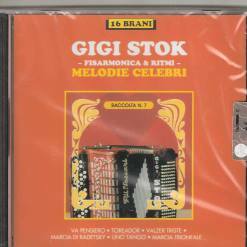 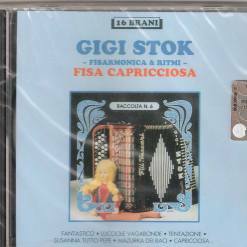 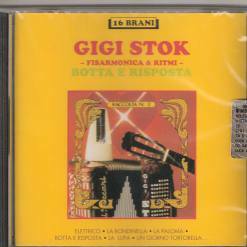 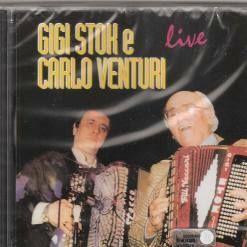 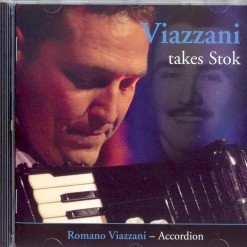 Fisa capricciosa – Gigi Stok.